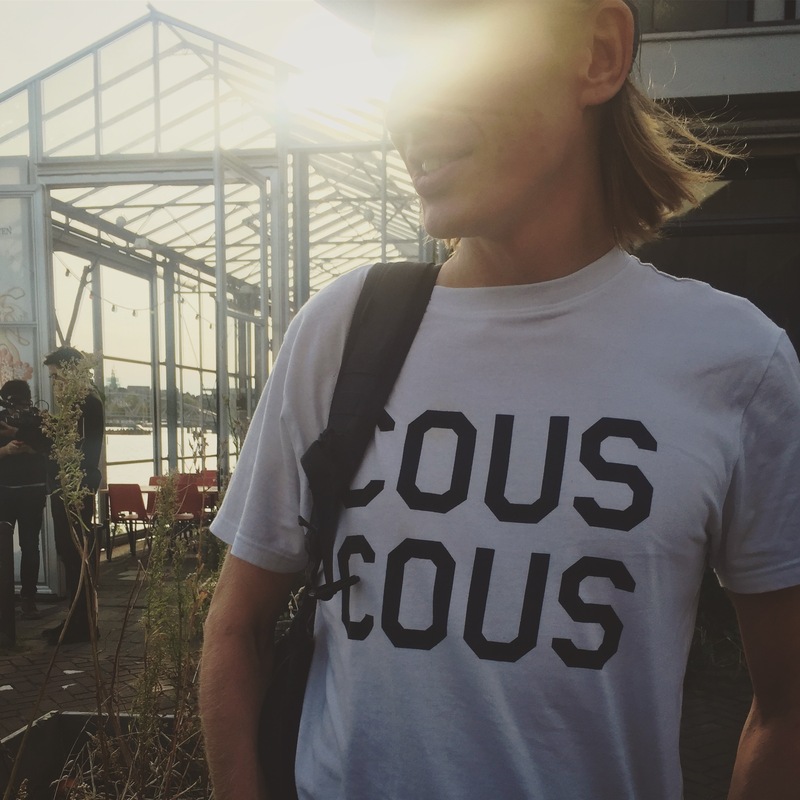 I spotted a fellow from WeTransfer wearing a rather snazzy ‘Cous Cous’ tshirt last night. I liked it. He told me it was from Tastees (tastees.nl I’ve removed the link because their site appears to have been hacked and is redirecting people to odd websites on a mobile browser). They’re cool. They make typographic tees with dishes on them. If you buy one, they donate a dish to someone who needs it. Which is nice. Check them out (again link to tastees.nl removed to avoid dodgy redirects).